The function of an alternator is to charge the car battery and to generate power to the electrical system when the engine is running. 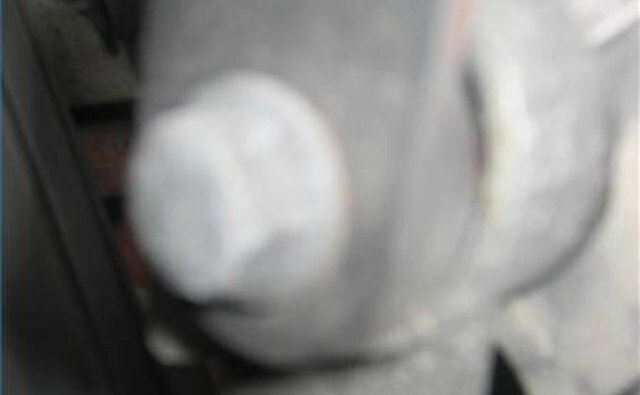 Replacing the alternator yourself on a Volvo 240 is a relatively easy job which can save you substantial labor costs. 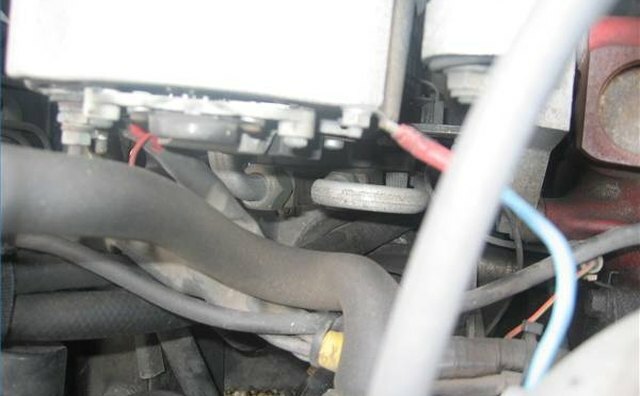 Working on a cold engine, disconnect the negative battery cable, then disconnect the electrical leads to the alternator. 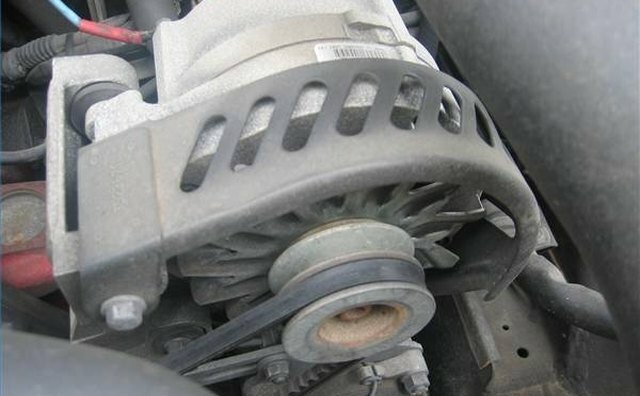 Loosen the alternator adjusting bolts and position the alternator so that the drive belt may be removed. Take out the alternator adjusting bolts and mounting bolts. Remove the alternator. 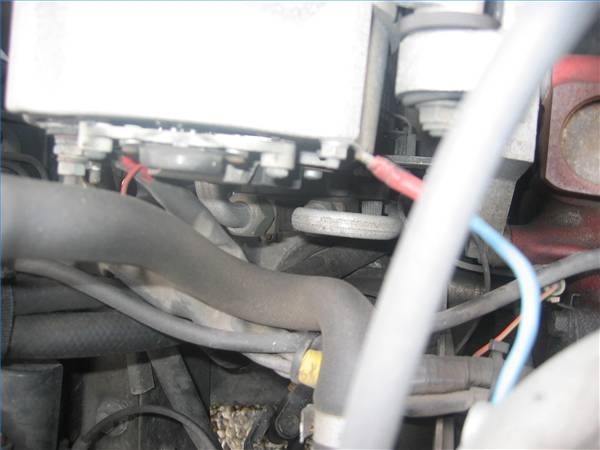 Reverse the removal steps above by first positioning the new alternator in place. 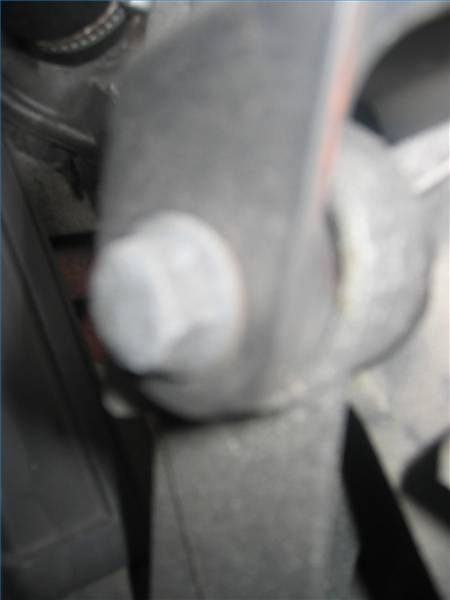 Reinstall the mounting and adjusting bolts, but do not tighten completely. 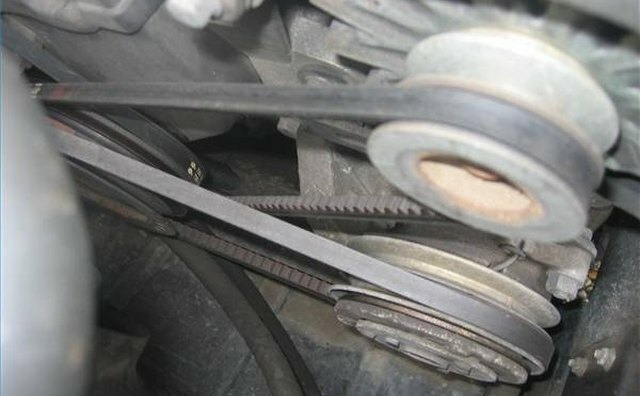 Replace the drive belt, making sure to adjust the tension correctly. 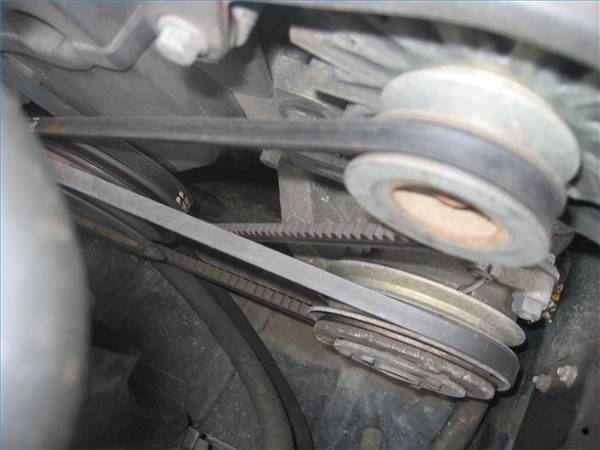 You should be able to depress the drive belt 5 to10 mm midway between the pulleys. Once the tension is correct, tighten the bolts. Reconnect the electrical leads to the alternator. 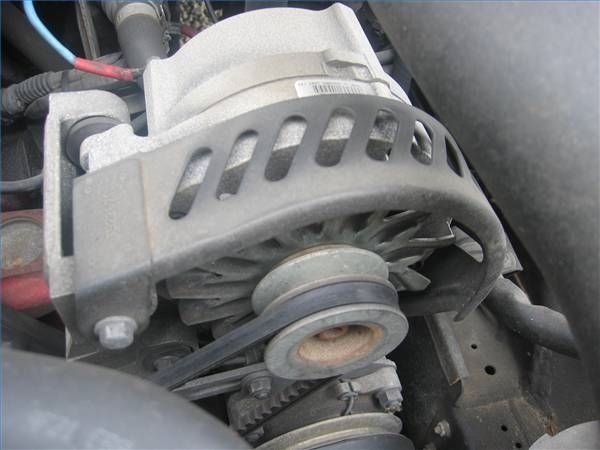 Some models may require the air pump to be removed to get to the alternator. Never use a metal pry bar on the new alternator housing as damage may occur.